Port Barton is a village on the north-west coast of Palawan. It is smaller and quieter, more laidback compared to El Nido. There’s a two-road town with a jungle that drops into the bay. Port Baton is for those who prefer a more relaxed atmosphere to enjoy simple pleasures and natural beauty. This is where you can take a few strolls down to a beach and have it all for yourself and no one will judge you, a perfect place is for meditation and relaxation. There are also island-hopping activities you can do here similar to El Nido, only without the usual crowd of tourists. 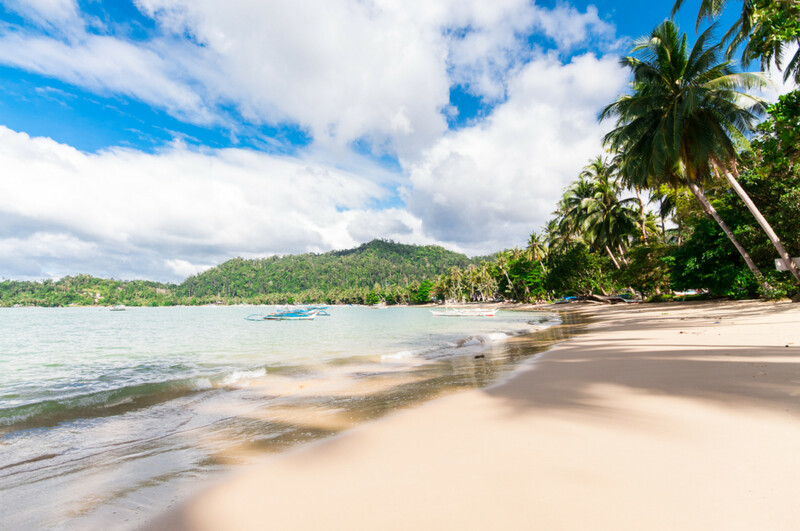 You will surely appreciate what this peaceful beachside village on the edge of the rainforest has to offer for travelers and beach-lovers alike. The town is the main attraction itself, and waterfalls, beaches, the nearby islands and marine life. Experience a chilled-out tropical vibe complete with cafes and reggae bars not as developed and commercialized as the other party beaches in the Philippines. 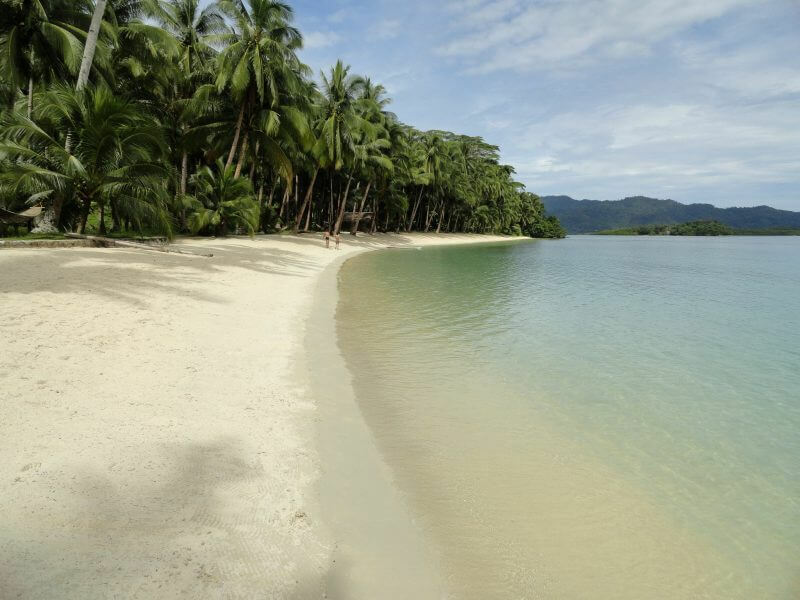 Add Port Baton to your itinerary to experience an unspoiled beach destination of Palawan.